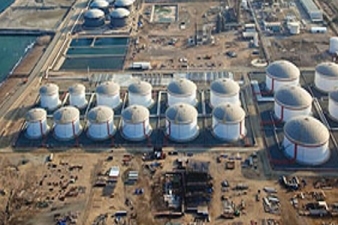 Engineering, Procurement & Construction of New Tank Terminal(400,000 cbm)Fujairah, U.A.E. 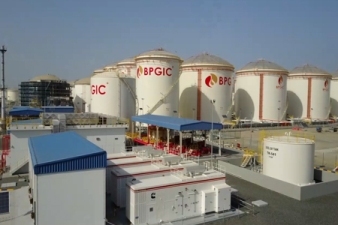 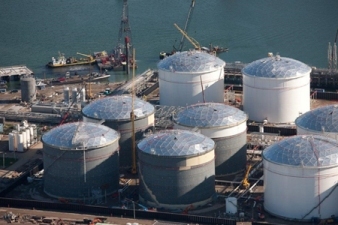 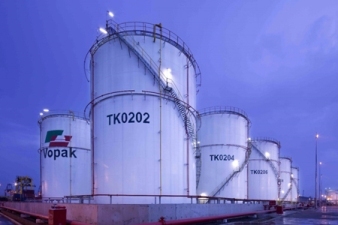 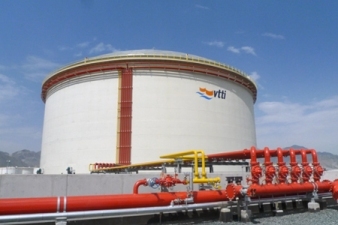 Engineering, Procurement & Construction 5 Crude Oil Tanks (500,000 cbm)Fujairah, U.A.E. 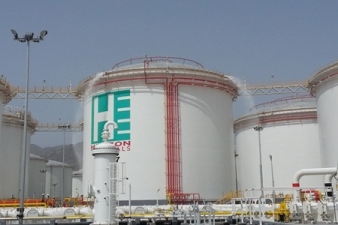 Engineering, Procurement & Construction of Crude Oil Tank Terminal(450,000 cbm)Fujairah, U.A.E. 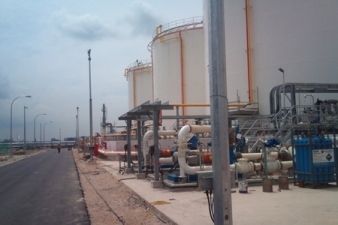 Engineering Procurement & Construction of a Distribution Terminal (240,000 cbm) Fujairah, U.A.E. 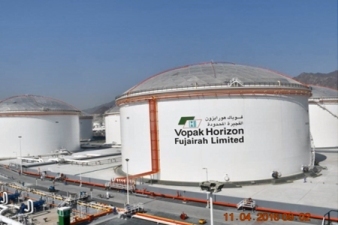 Engineering Procurement & Construction of Tank Terminal (740,000 cbm) Fujairah, U.A.E. 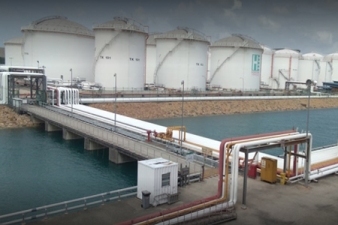 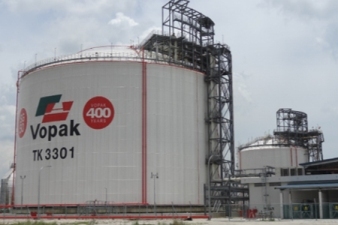 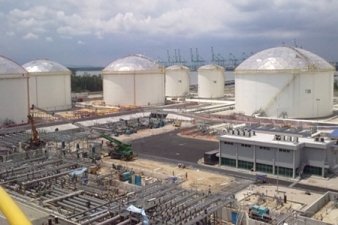 Engineering Procurement & Construction of Tank Terminal (1,237,000 cbm) Singapore .